Get Ahead in Chinese is a four-stage integrated Chinese course designed for overseas learners and international school students. This challenging course takes full account of National Curriculum requirements and the Common European Framework, providing lively interactive material for use in the classroom or for self-study over two to three years. 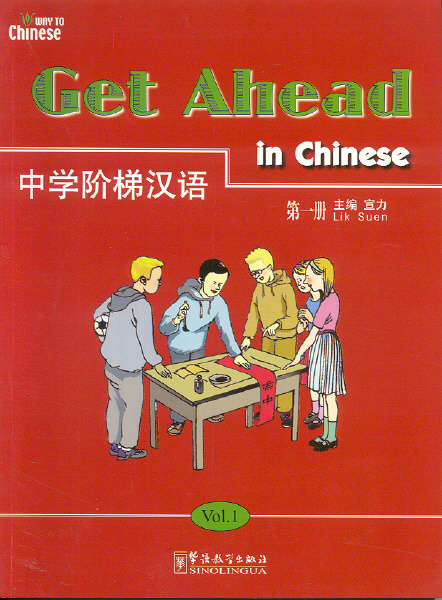 Get Ahead in Chinese in Chinese provides various exercises on the skills of listening,speaking,reading and writing. By acquiring these,students gain the confidence to cope in everyday situations effectively and develop the ability to use Chinese with ease and accuracy . 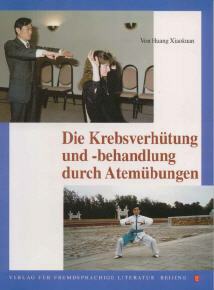 In addition, a Culture Factor section at the end of each unit provides insights into the customs and culture of China. From the first unit,Chinese characters are introduced,while grammar and vocabulary are bulit up systematicaly throughout the books. 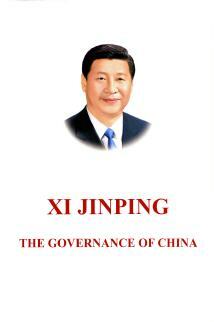 The first volume of Get Ahead in Chinese teaches 181 characters. It focuses on the personal domain, such as family,hobbies and school life. 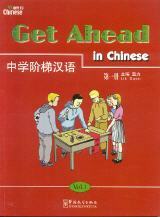 Get Ahead in Chinese is with a CD which provides recordings of all the texts and listening exercises.